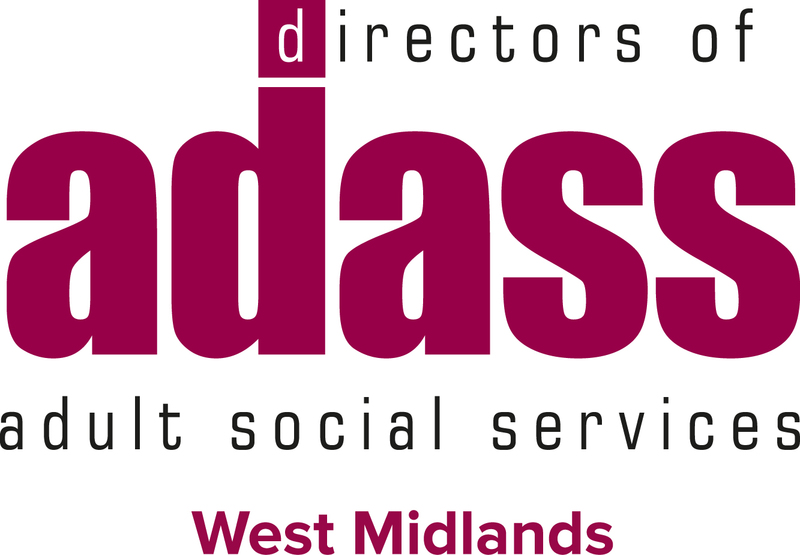 Dan Fisher and Chris Lewington are working with ADASS West Midlands analysing data about the region’s commissioning of residential care services in order to explore future options. According to Dan and Chris, the sector needs to think differently about the role of residential care, moving away from the traditional idea of it as a final, permanent destination and towards something more flexible, in which people may have episodes of residential care in between longer spells of independent or semi-independent living. For others, including elderly people and those with learning disabilities, it may involve them not experiencing residential care at all. Involvement with NHS organisations in developing such thinking, via CCGs and through the sustainability and transformation planning process will be key, they say, since individuals who need residential care will almost always be NHS patients as well as care service users.